Ṭeeb in regular parlance is used for ‘kindness’ or purity of heart, and what is ṭayyib is also something good or pure. The Prophet (pbuh) said: “O people! 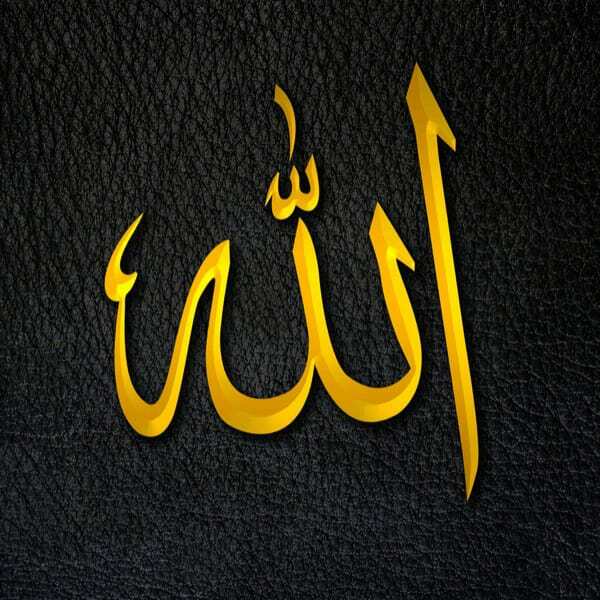 God is Ṭayyib (Good) and He only accepts what is good. He has commanded the believers as He has commanded the Messengers: ‘O Messengers, eat from the good foods and work righteousness,’ [23:51]. And He says, ‘O you who have believed, eat from the good things which We have provided for you and be grateful to God if it is [indeed] Him you worship,’ [2:172].” (Muslim) We should try to be pure and good inour actions and intentions.